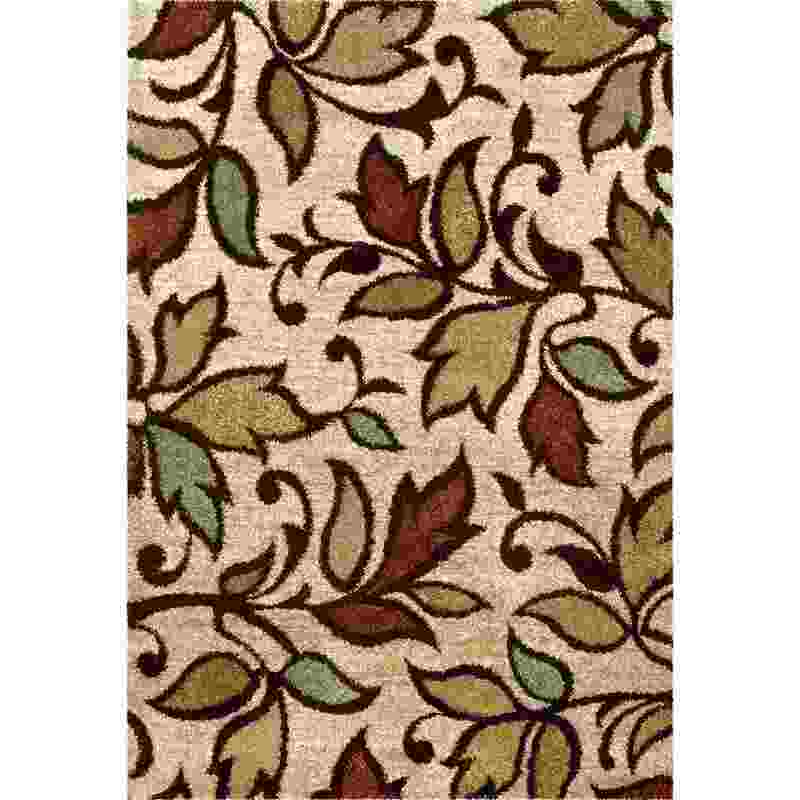 Our Wild Weave Skyline Lava Area Rug showcases a beautiful combination bright and neutral tones to create a beautiful design reminiscent of a Fall sunset. 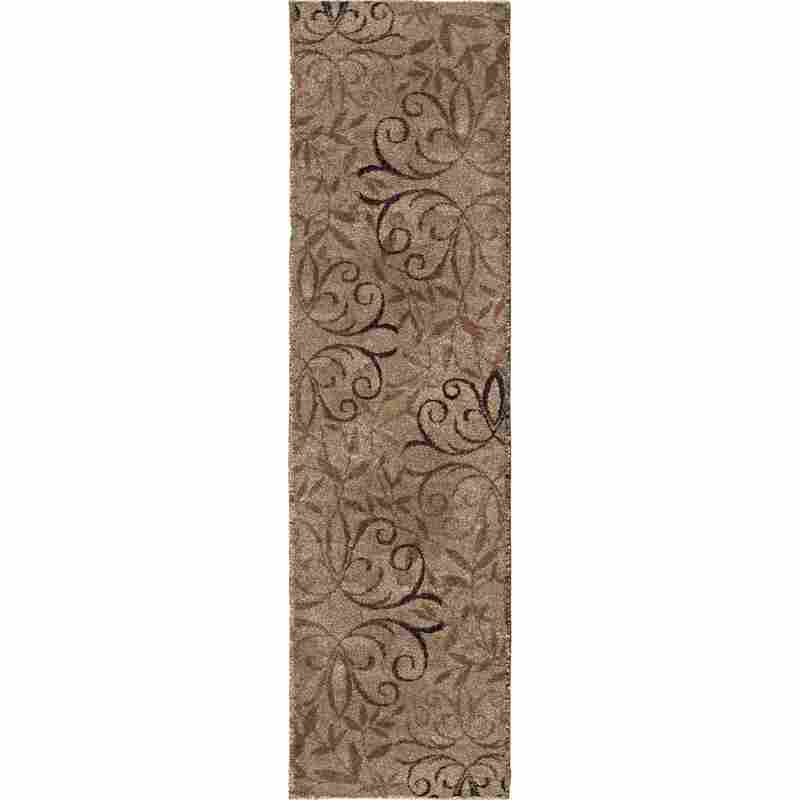 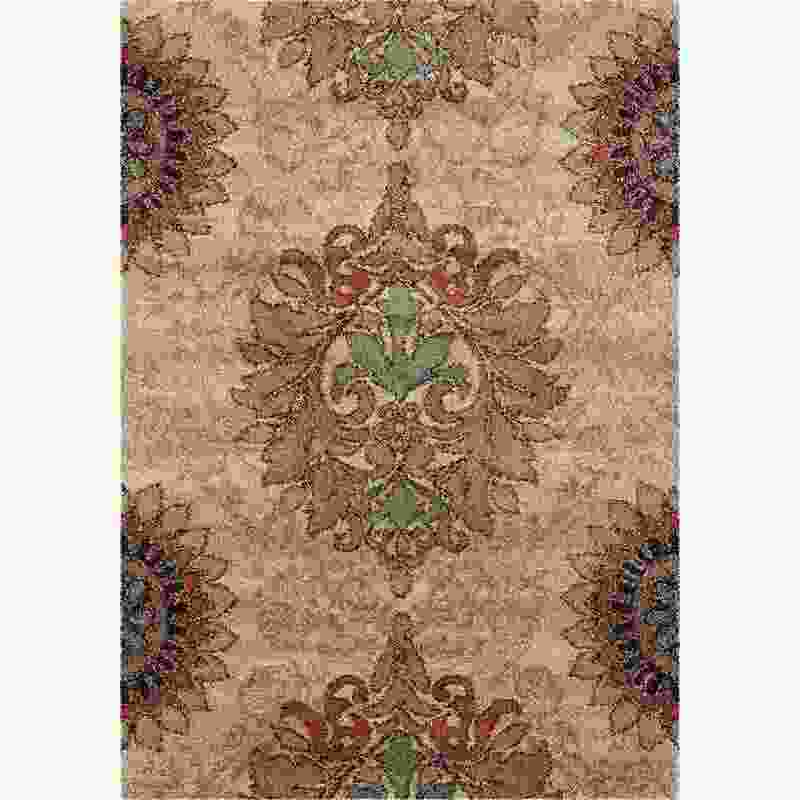 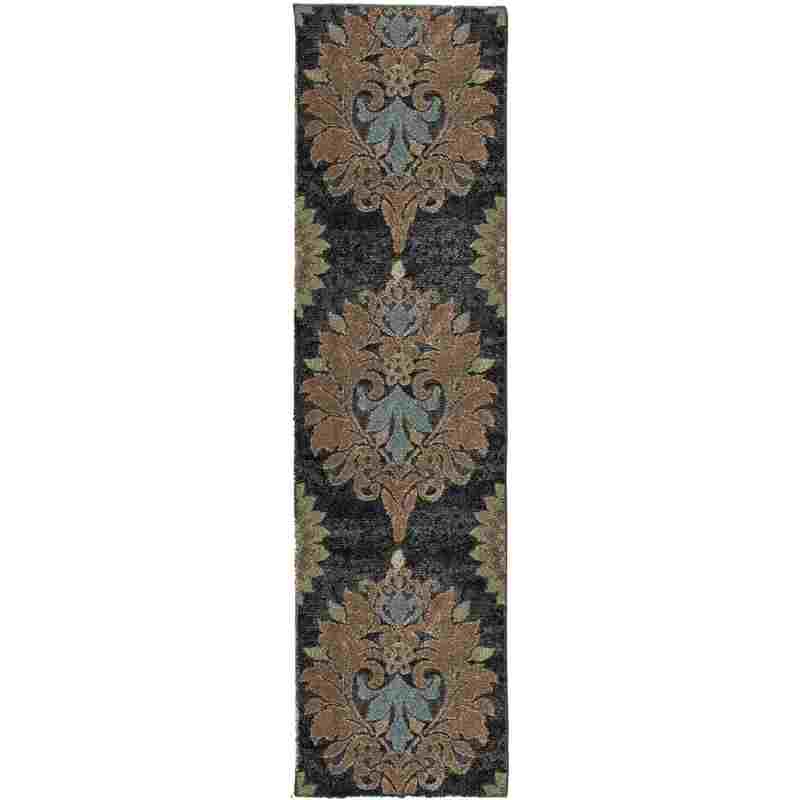 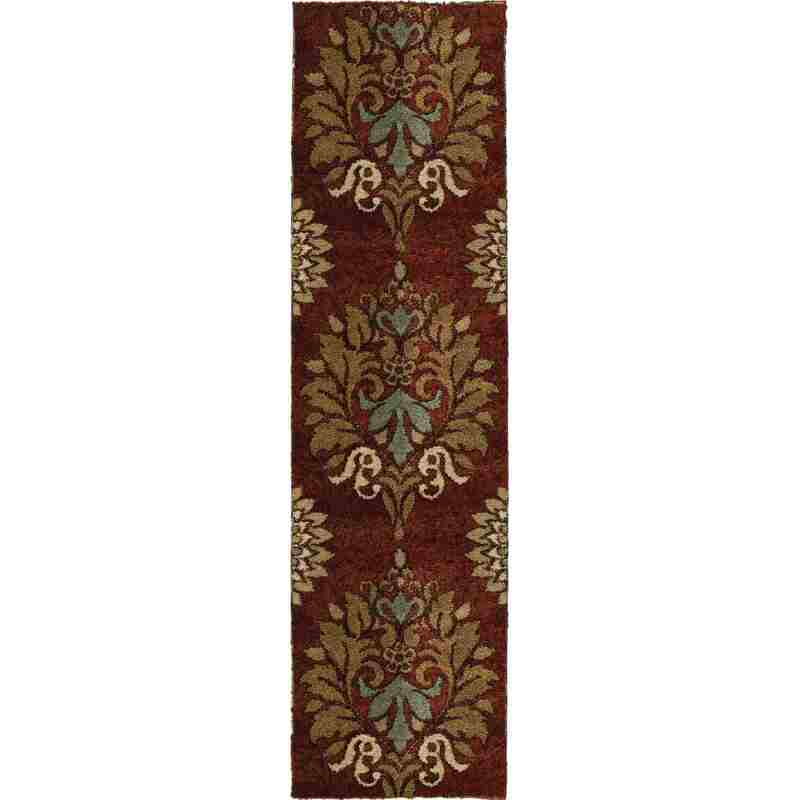 This rug will captivate your guest with its beauty and grace. 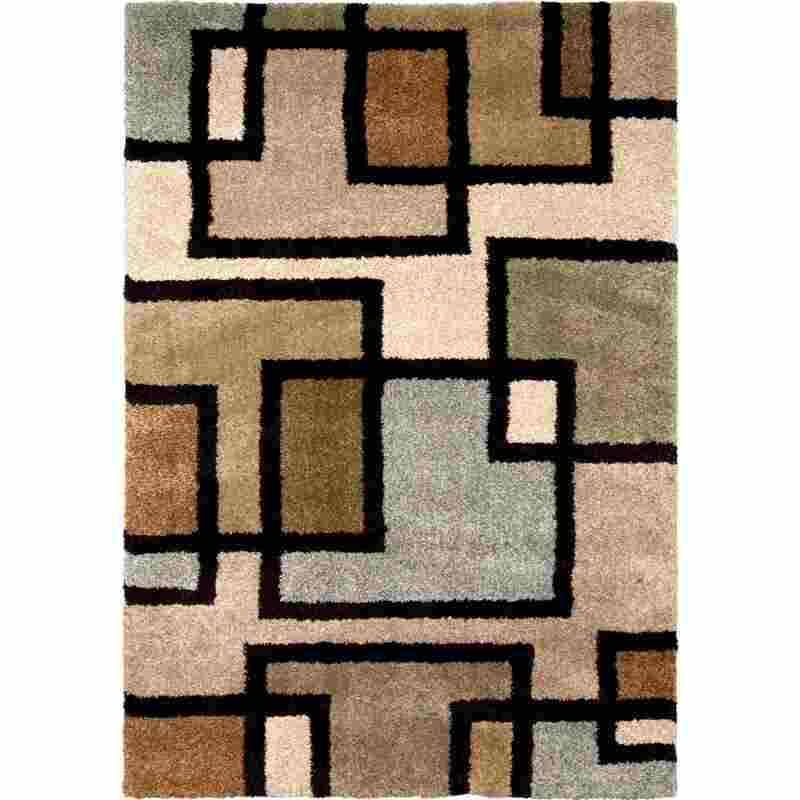 I must say that the purchase of this rug is the best purchase i have ever made. 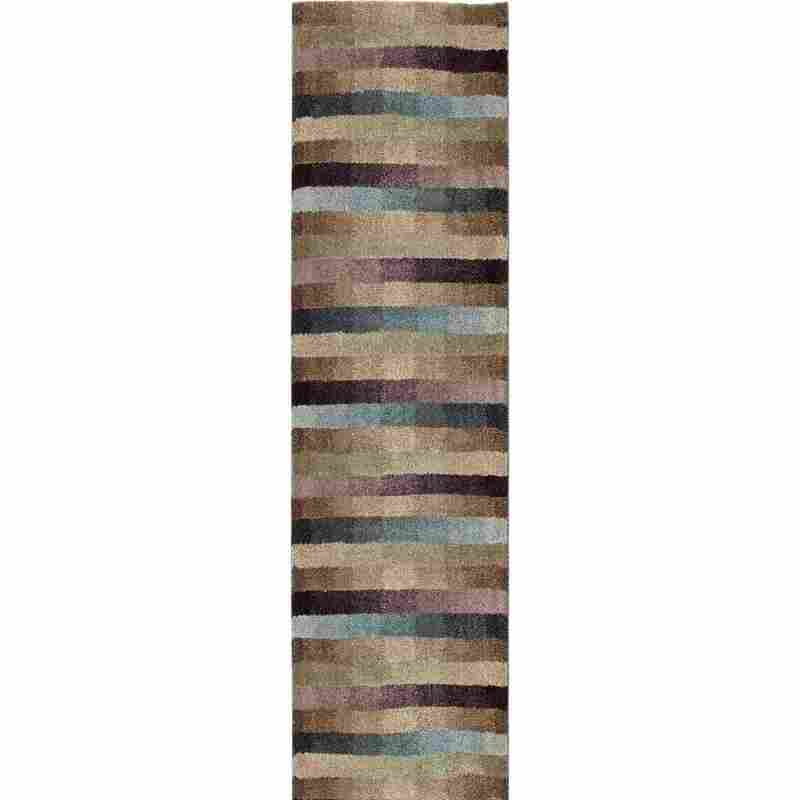 I never purchased any type of rug ever before so i was not sure about the prices and this price scared me but, on this price it's worth to invest on this rug. 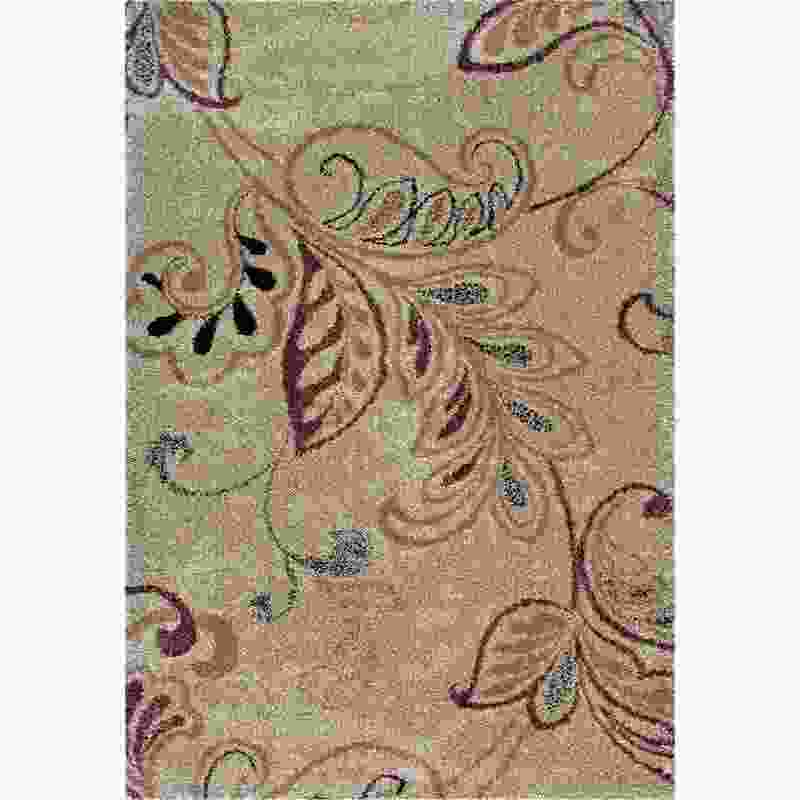 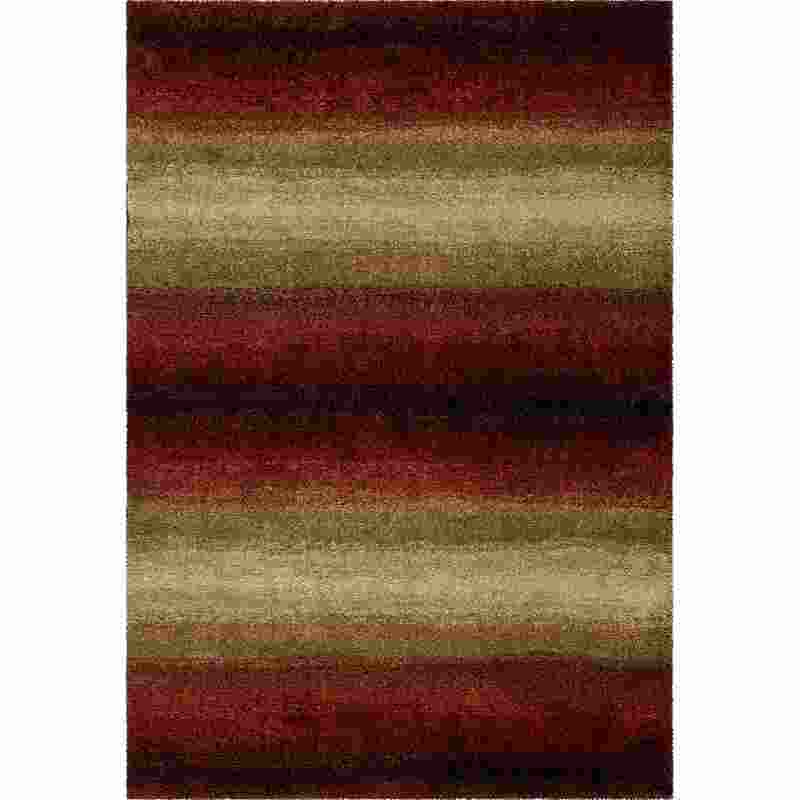 The colors are very beautiful and rug softness is outstanding.